Since Cydia is a unauthorized app store for jailbrokeniOS devices, many people believe that Cydia puts your device in risk of data being taken from it when installing apps or tweak from Cydia. But that’s not the case according to a study (PDF) from last year made by a group of researchers at the University of California at Santa Barbara and the International Security Systems Lab. The study reveals quite the opposite. 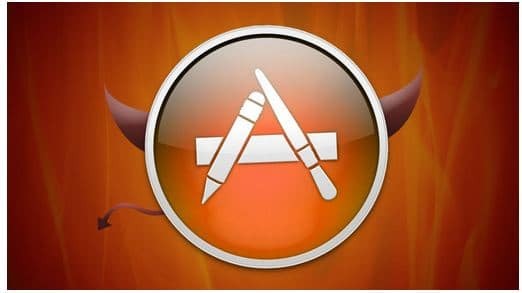 The researchers found out that App Store applications leak more private user’s data than applications and tweaks found in Cydia. Using a tool made by the group named PiOS that analyzes user information leaks from iOS apps, the researchers analyzed 1,407 free apps. 825 of the free apps were downloaded from the App Store, and 526 from Cydia though the BigBoss repo on iPhone sand iPads. Surprisingly, 21 percent of the apps from the App Store uploaded the device’s UDID, 4% uploaded user’s location, and 0.5% uploaded the user’s contact list. For apps downloaded from Cydia, only 4% uploaded the device UDID, and only one app out of the 526 downloaded apps uploaded the user’s location or contact data.